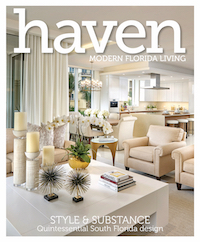 Palm Beach Illustrated is honored to serve our sophisticated and exclusive readership. The editorial staff welcomes your feedback about the magazine: stories or items that piqued your interest, or people, places or items that you feel may pique our interest. Letters and e-mail to PBI may appear in the “Ask the Editor” section on our website, and may be edited for style, length and clarity. Submit your letter online or mail letters to P.O. Box 3344, Palm Beach, FL 33480. If your address is changing permanently, or just for the season, you may call 800-308-7346 to contact the Circulation Department or fill out the online change of address form. In order to process your request, we will need your old address and your new address. 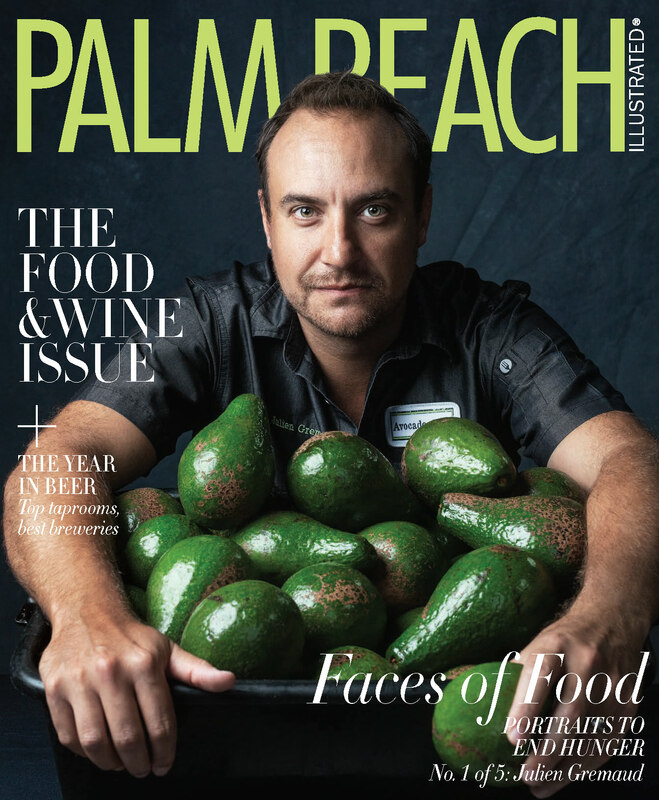 When available, back issues of Palm Beach Illustrated are available for purchase in the online store or by calling the Circulation Department: 800-308-7346. Palm Beach Illustrated does not accept or return unsolicited manuscripts and photos. Please send a concise query letter to Editorial Director, Daphne Nikolopoulos. Palm Beach Media Group offers an internship program for enthusiastic undergrad students. The Palm Beach Illustrated/Palm Beach Media Group corporate office is located at 1000 North Dixie Highway, Suite C, West Palm Beach, FL 33401. Main Phone Number: 561-659-0210. Main Fax Number: 561-659-1736.